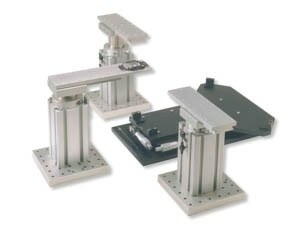 Micropositioning systems are motor-driven stages with travel ranges of a few millimeters up to a few hundred millimeters. 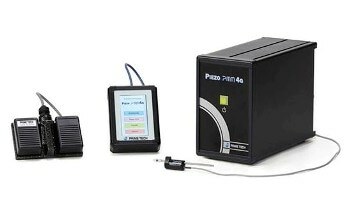 Their resolution and repeatability are typically limited to 0.1 µm due to the frictional forces generated by the guiding systems. 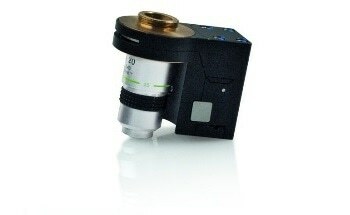 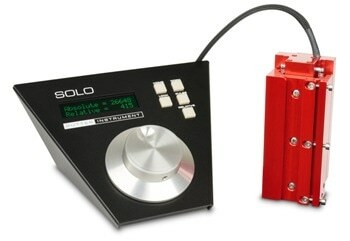 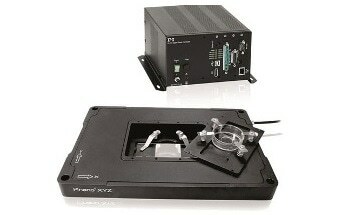 Once submitted, we will try and place you in contact with a suitable Micropositioning Stages supplier within 48 hours.